Deadpool fans patiently waiting for the release of the sequel, aptly named Deadpool 2 which will be premiering in theatres worldwide in a few months time on May 18th, 2018. Are sure to enjoy this new official trailer released by 20th Century Fox today providing a glimpse at what you can expect from the storyline and characters. 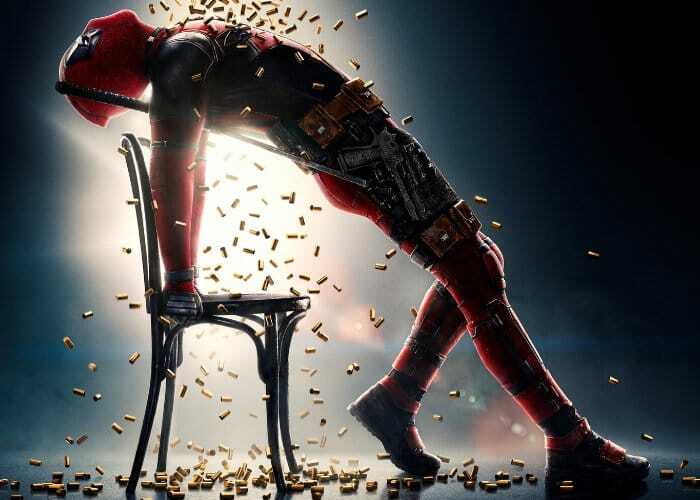 Deadpool 2 continues the storyline for the first with Ryan Reynolds reprising his role as the unorthodox superhero. The movie has been directed by David Leitch and also stars Josh Brolin, Morena Baccarin, Julian Dennison, Zazie Beetz, T.J. Miller, Brianna Hildebrand, Jack Kesy, and Stefan Kapičić. As you will see in the teaser trailer below Deadpool forms the X-Force team to protect a young mutant from Cable. Enjoy!